Maraming salamat sa mods. sry if late reply. Kudosu already sent Thanks! Thanks for the mods!. Kudosu! already sent in advance Thanks for the mods! Nm https://osu.ppy.sh/s/620368 Trying out my luck out here. Thanks! 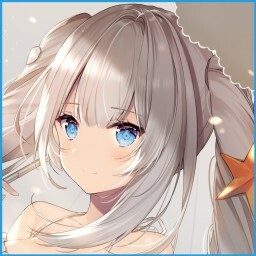 NM Request https://osu.ppy.sh/s/620368 aesthetics Thanks!